Tegomass (テゴマス) was at first a temporary unit intended to help promote Johnny's Entertainment internationally. 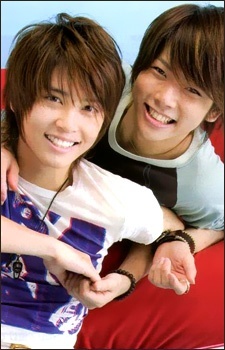 The group is composed of Tegoshi Yuya and Masuda Takahisa of the group NEWS. The group's name comes from the start of each member's last names.